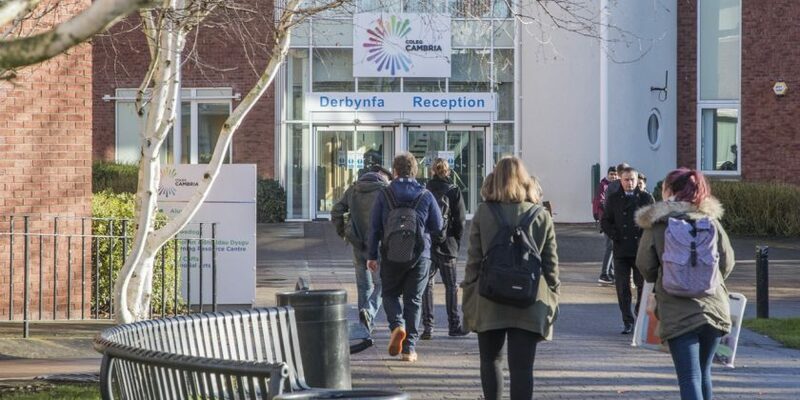 Cambria Higher Education students have been celebrating after a 100% pass rate was achieved by those undertaking the Postgraduate Certificate in Education (PGCE) and Certificate in Education (Cert Ed). The nationally recognised qualification is designed for those who want to teach students in further education, sixth form and tertiary colleges, prisons, adult education and work-based learning settings. All Cambria students worked tirelessly towards the qualification over the past two years attending teaching sessions, undertaking academic research, completing module assessments whilst also successfully completing a teaching placement. The programme culminated in all the students individually presenting a chosen teaching innovation at a conference held at Glyndwr University. Two students, Rachael Muia and Louisa Moroney not only successfully gained the qualification but also received external commendations for their final piece of work which was presented at the Innovation Conference. If you’re interested in studying a PGCE, or any of our degree courses, places are still available for this September. Visit the Coleg Cambria website for more information.